So those who love cars are gonna go any extent to fuel their love for cars and that literally means everything they can get their hands on (of course only if it’s worth it). So considering the fact that it should be absolutely handy and useful to the everyday individual, we have rounded up some of the best apps to cater for the needs of car lovers. Imagine parking in a large parking lot and then having to spend frustrating hours trying to find it somewhere in there. 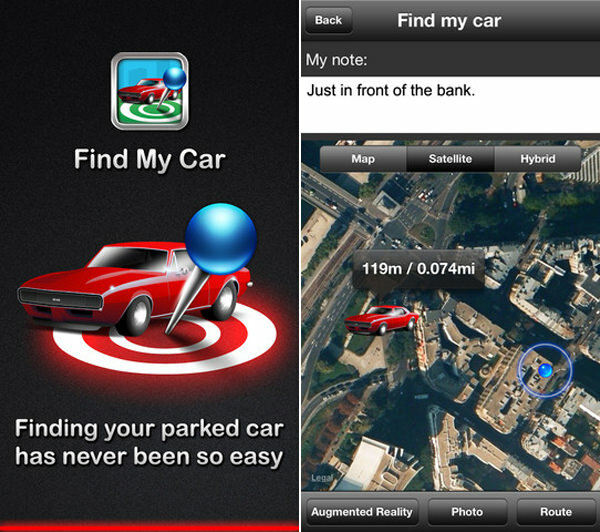 Find My Car saves you the trouble, it saves the location of your car (using GPS), and then directs you to it later on. The best part is that it is completely free and doesn’t use much space so its pretty convenient and you’re good to go on with it. 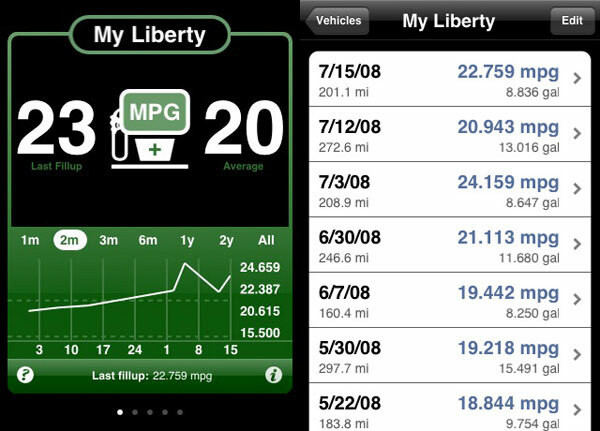 So there’s a lot of stuff related to the fuel mileage of your car, keeping a close track of your mileage is a good start to making sure you have a healthy engine. You enter your mileage details when you top up and it does the calculations and gives the statistics at the end of it, also it tells you how long you can go on with your current reserve. 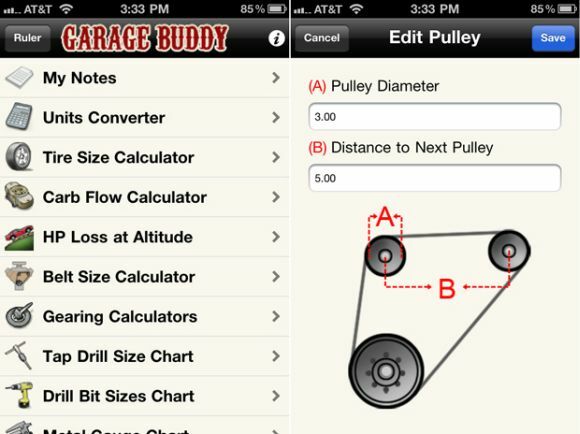 Pretty cool and handy if you want to keep track of the engine performance. So the app has all these amazing how-to tutorials for all those who can manage repairs and maintenance at home. It’s a great way to save money that you would eventually spend at a garage. Also it has this unit convertor that helps you get along the conversions just incase you don’t end up pouring an extra half a gallon (or liter haha) of oil into your machine. So this free little app is for those who text around a lot (like are totally addicted to it), and also drive a lot. You get the idea, so you speak to the app and it converts your speech to text. Though we have Siri and Ok Google these days but you might just feel a whole lot more comfortable with the interface designed for comfort to text while driving. What this app does is that it authenticates your bill whenever you go to the garage. Amazing Right? 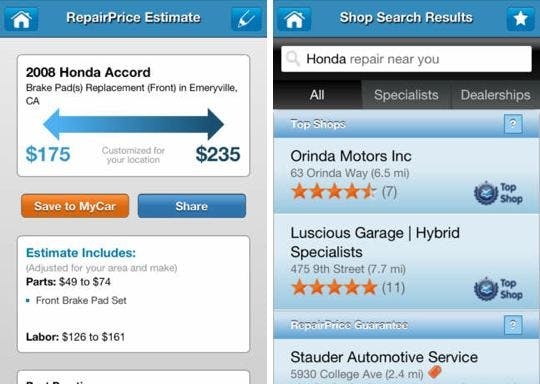 So you’re never gonna be bothered about being ripped off by your average mechanic and another useful feature of the app is to locate the nearest mechanic every time your car breaks down. Really handy for those whose car tends to be problematic at times.